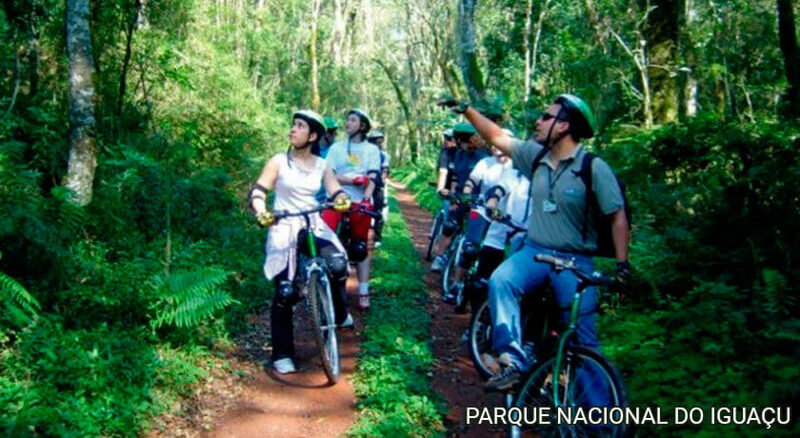 Know more about nature tours, ecotourism and adventure tours! The nature tourism, better known as ecotourism, contemplates tourist atractions with a naturalist approach that values the environment. 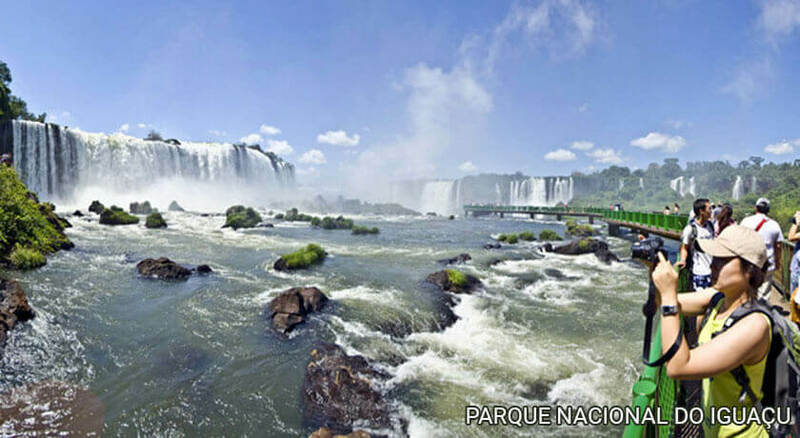 Luckily, Foz do Iguaçu has the gigantic Iguazú National Park and one of the Seven Wonders of the World, Iguassu Falls. If you are looking for tracks, kayak tours, bike tours and other tourist attractions focused on local fauna and flora, you came to the right place. 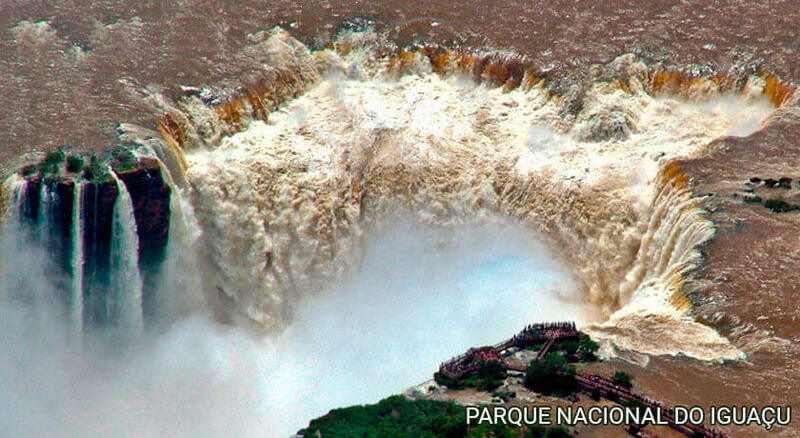 Discover the Iguassu Falls from a bottom-to-top view. 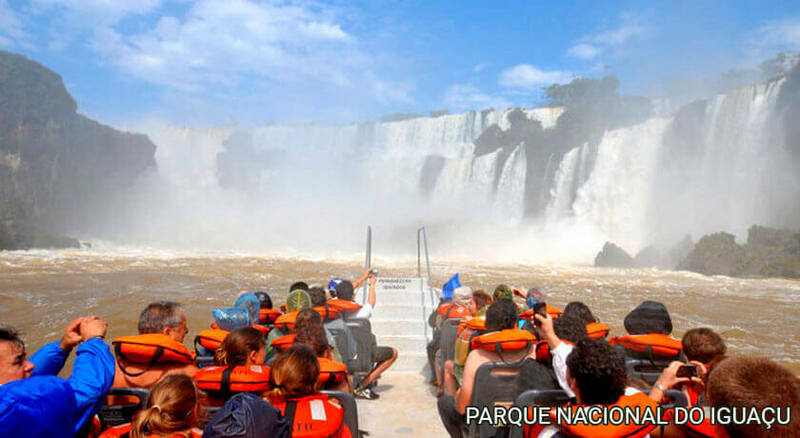 One of the most popular tours is the boat tour near the Brazilian side of the falls. Tour that involves tracks, bikes and even inflatable kayaks. 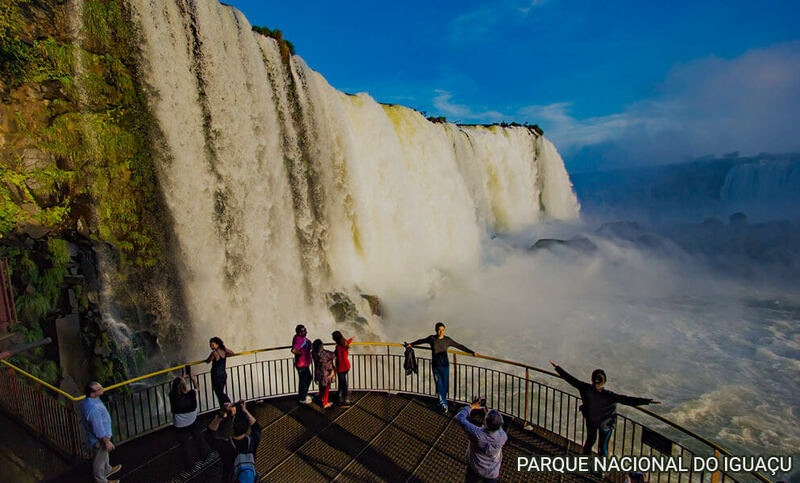 Discover the Iguassu Falls from a top-to-bottom view. The boat tour that goes to the Argentinian side of the falls. 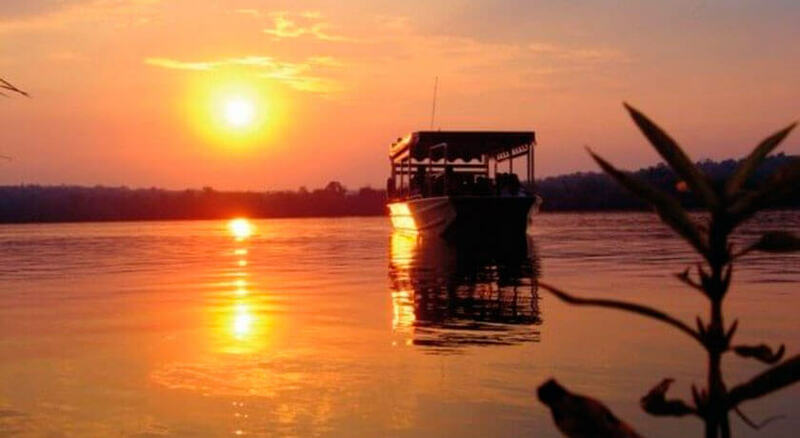 Tour for those seeking to explore the local fauna and flora, as well as the Alligator Lagoon. Accommodations assured by Loumar Turismo. 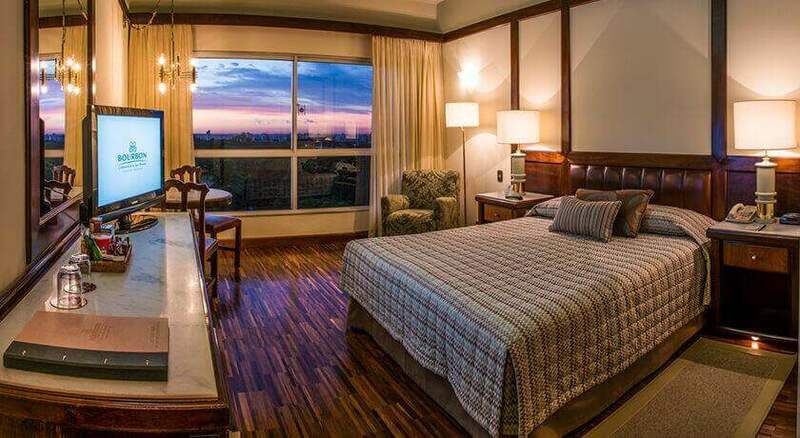 Get to know the best hotels in town! From the most luxurious to the most economic ones, we have the best prices for you. 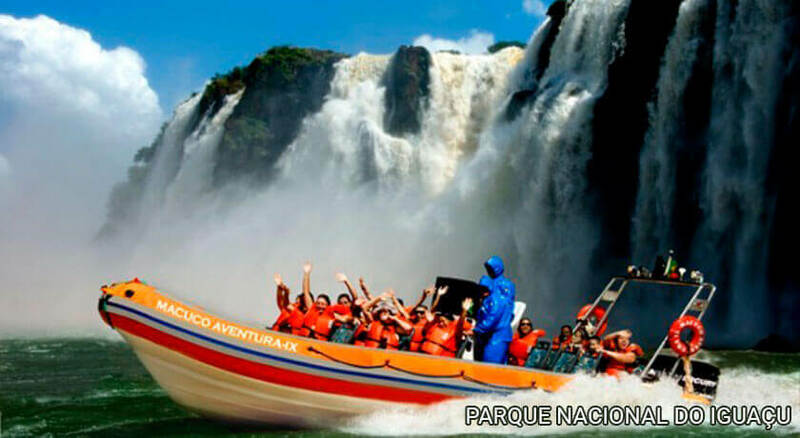 Get aboard in our shuttle service and go to the main attractions in Foz do Iguassu and region. 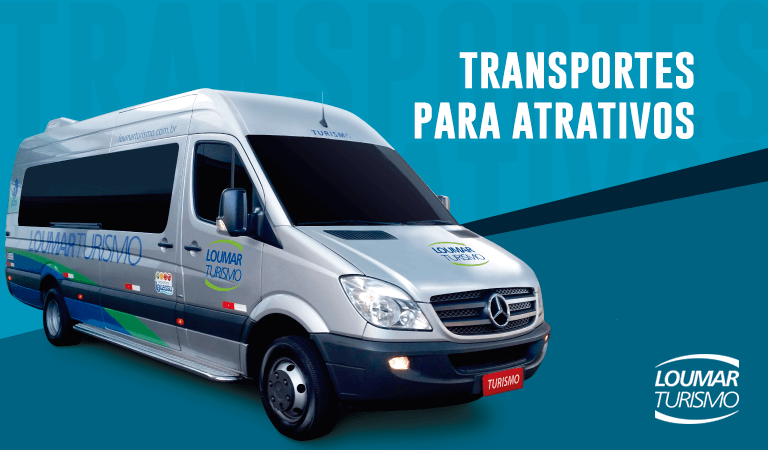 Ride with comfort, quality and security to your tours and enjoy even more your trip. 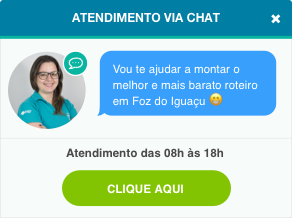 Foz Ecotourism's site is an initiative from Loumar Turismo, the biggest receptive tourism company in Foz do Iguaçu, and it has the goal to inform tourists and enthusiasts about nature tours that the city provides. Beyond tht, the company has several sales points across a number of hotels and also a website, where it offers airline tickets, acommodations, tours and transports.